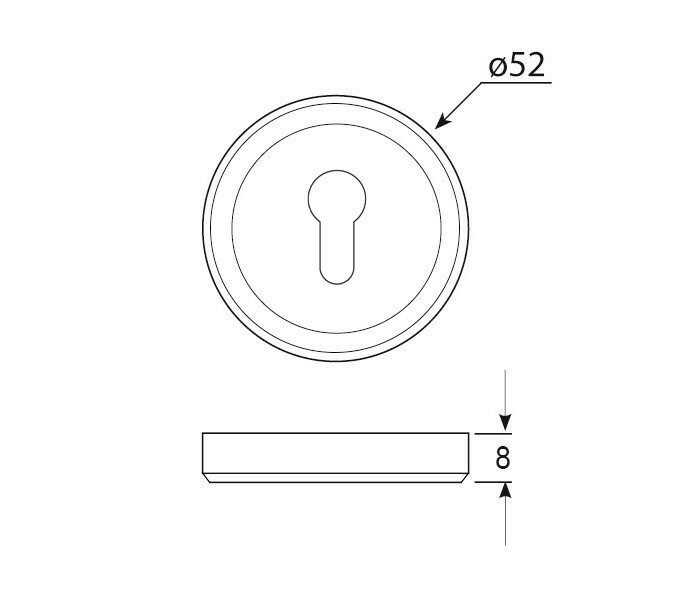 This stylish euro escutcheon pair is the perfect choice for those seeking euro profile escutcheon for fitting alongside a euro profile lock. 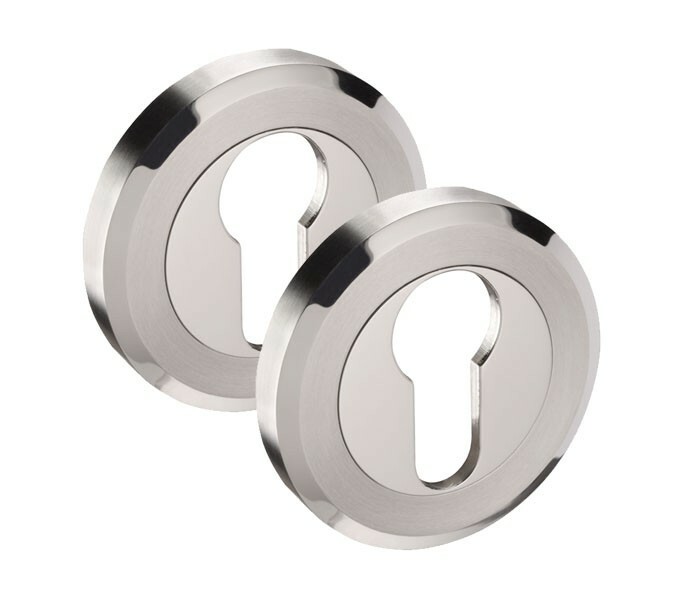 Presented in a dual stainless steel finish encompassing both satin and polished components, this euro escutcheon pair also features an attractive bevelled edge design, perfect for adding a luxurious finish to your locking doors. 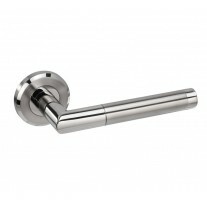 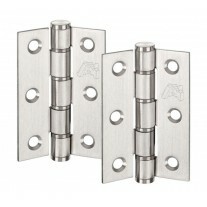 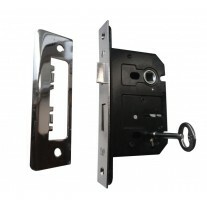 Sold complete as a pair with the wood screws and screw-on outer rose pair to easily conceal the fixings. 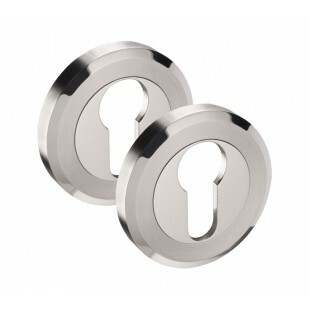 Manufactured from a high quality grade 304 stainless steel these escutcheon measure 52mm in diameter by 8mm in thickness.